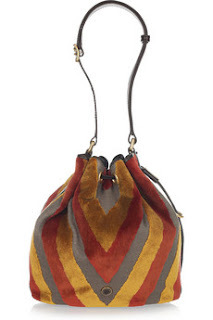 This handbag is bold and unique, and of course I am a sucker for any velvet items...the jacket below has a classic, comfy feel to it and would look great with any long sleeved blouse or sweater...layer up! 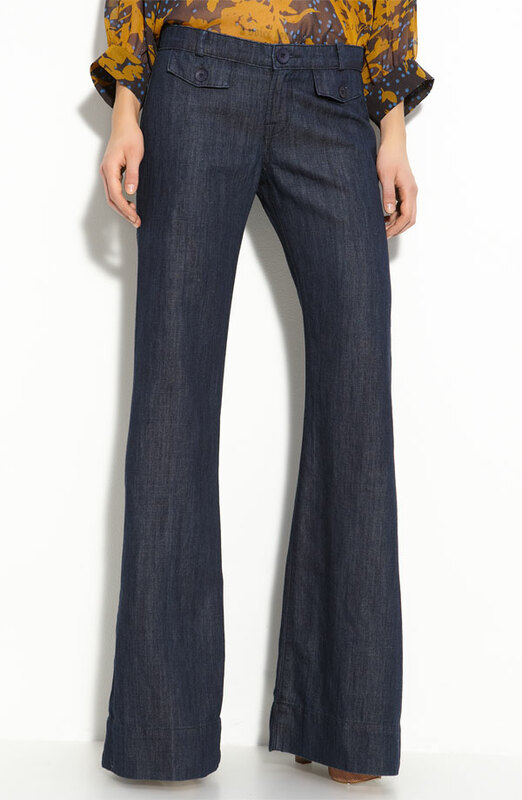 Wide leg, flare jeans are back in big way! 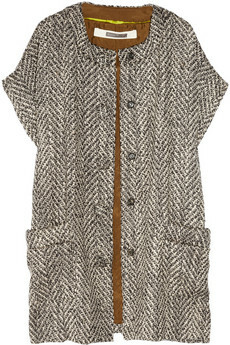 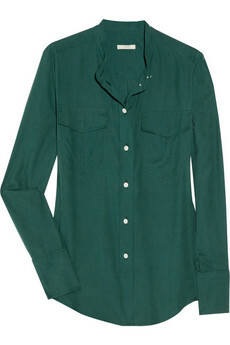 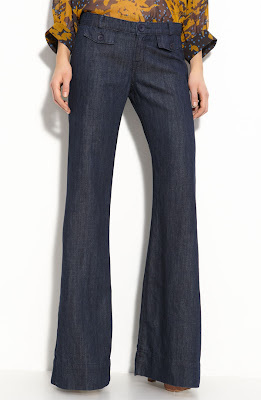 I still love my skinny's but I am willing to try this one out for my love of 70s style fashion! 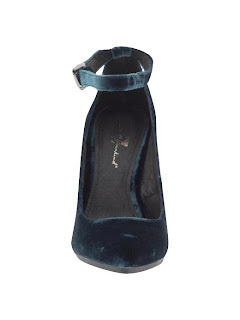 These velvety teal wedges are spectacular, luxe and fun, wish they were a bit more affordable!